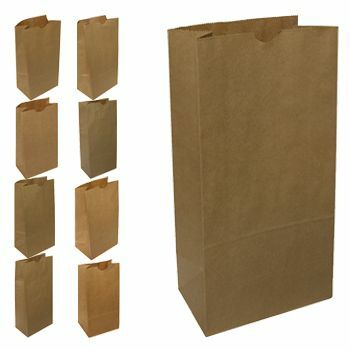 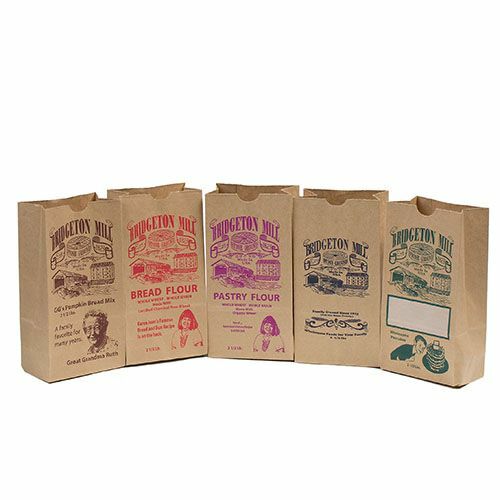 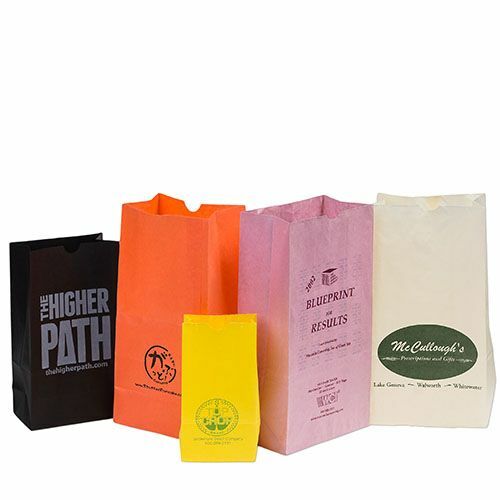 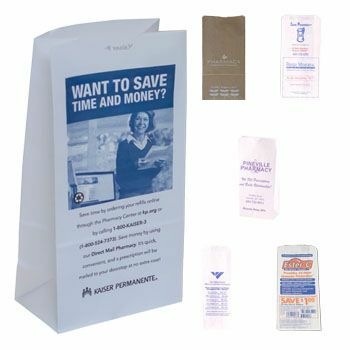 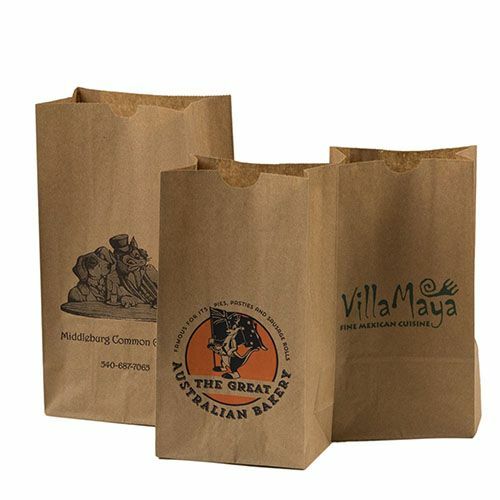 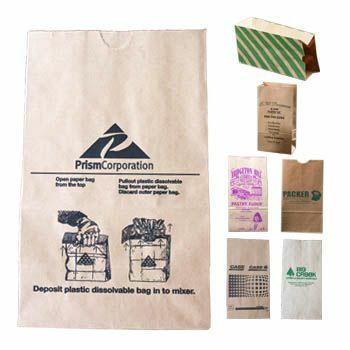 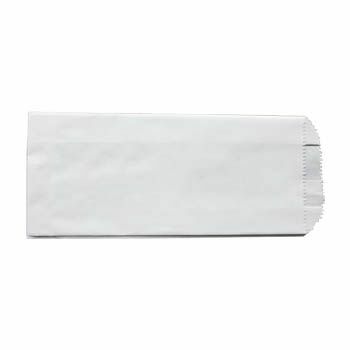 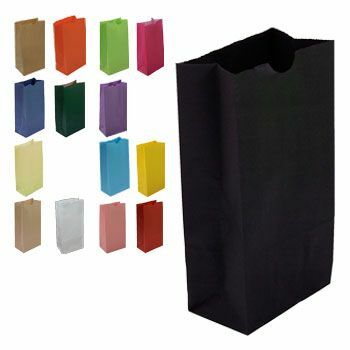 12 X 7 X 12"
12 X 7 X 15.75"
3.5 X 2 X 10.25"
Wholesale Grocery Bags & Lunch Bags are high quality paper bags designed for strength and portability. 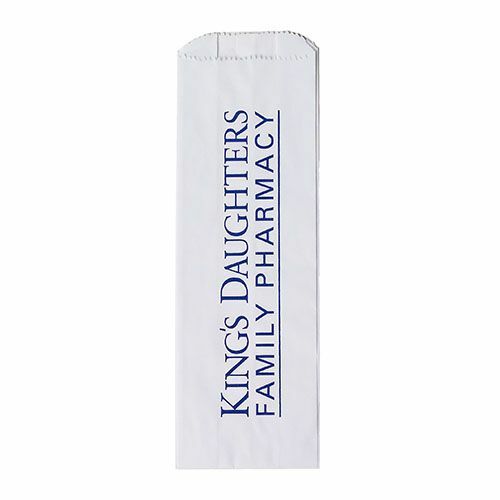 They are available in a variety of sizes to accommodate any situation. 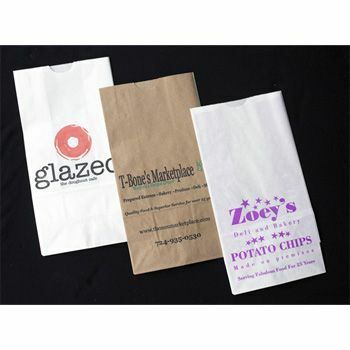 Customized Grocery Bags & Lunch Bags can be designed to show case just about any logo, saying, or design. 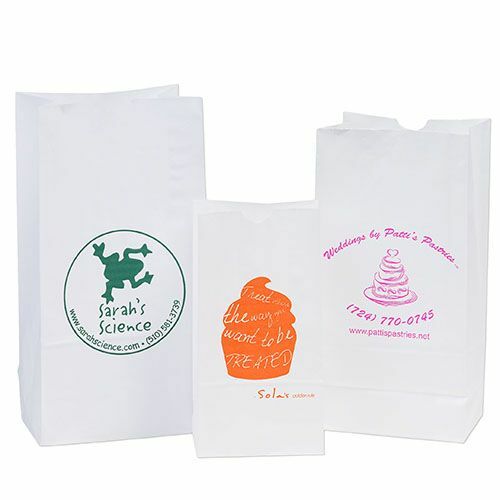 They are a great source of mobile advertising for business owners. 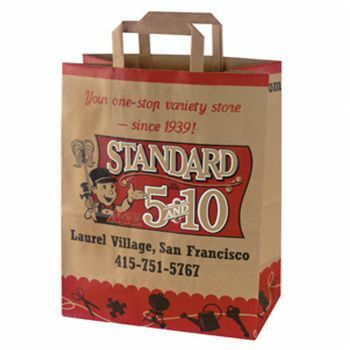 Your source for Grocery & Lunch Bags and Paper Bags.